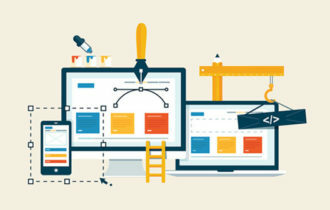 One of the first things you need to think about when you start your online business is how your website is going to look. Just as important as that is the platform on which you deliver the content. Your website must be clean, professionally organized and functional. 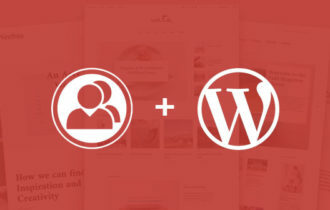 For that, you will need a high quality premium WordPress theme. Creative Market is a platform for handcrafted, mousemade design content from independent creatives around the world. It is a marketplace for design assets like graphics, fonts, photos, premium themes, icons, brushes & more. 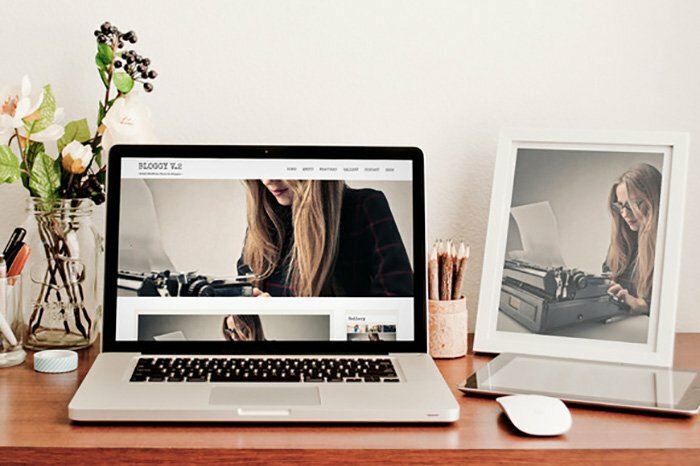 In this article we will listed some of the most selling and popular Premium WordPress themes on Creative Market. Our short reviews will help you decide which one of these themes is the best suite for your business. Each of them has specific features that will be useful for the kind of site you want to run. Also they are easy to customize and can be adapted for any purpose. 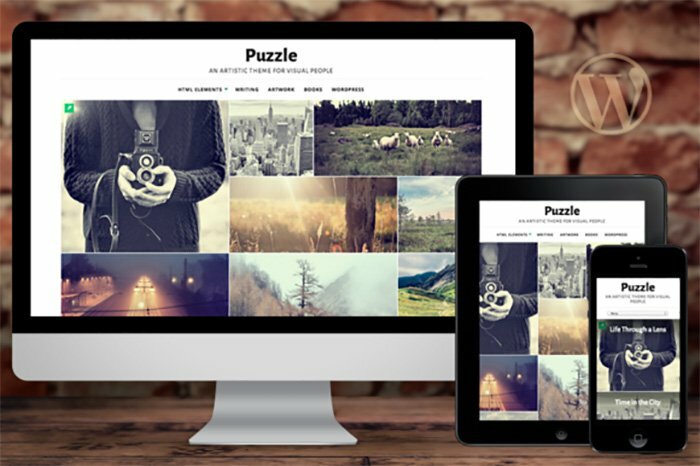 Puzzle is a visually oriented theme, great for photographers & artists who want to tell stories using their images. With a unique homepage layout, Puzzle is a creative way to show off your thoughts. Puzzle’s most unique feature is the homepage layout – however, if the puzzle layout isn’t for you, then you can select from two other options – a brick-structured layout, or a more traditional grid. 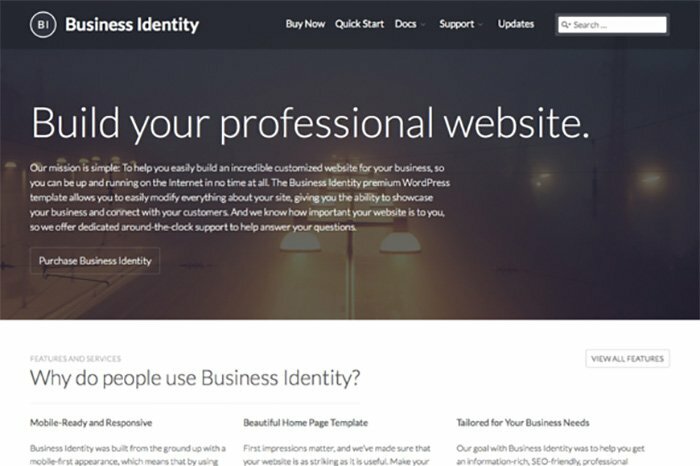 The Business Identity premium WordPress template was built for businesses and entrepreneurs who need a beautiful and professional home on the web. Showcase your business, sell your products, and connect with your customers online today with Business Identity. Camyno offers the best user experience possible. Every aspect has been carefully designed to be intuitive for any user, from beginner to WordPress professional. Sell your products, build a thriving community, create an engaging blog, keep a calendar of events, and show off your impressive portfolio. 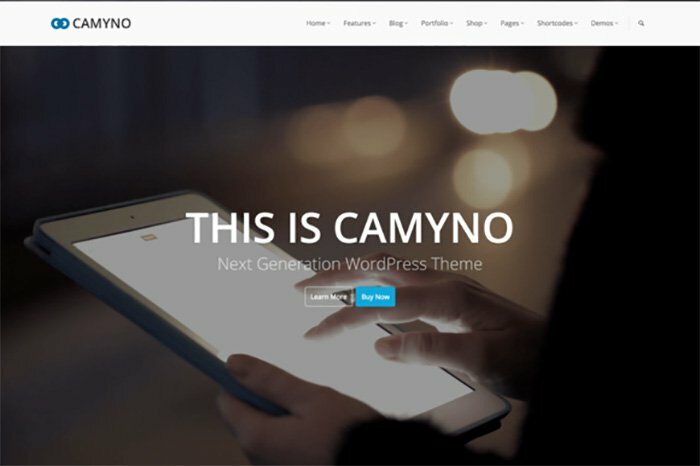 With Camyno the only limitation is your own creativity. 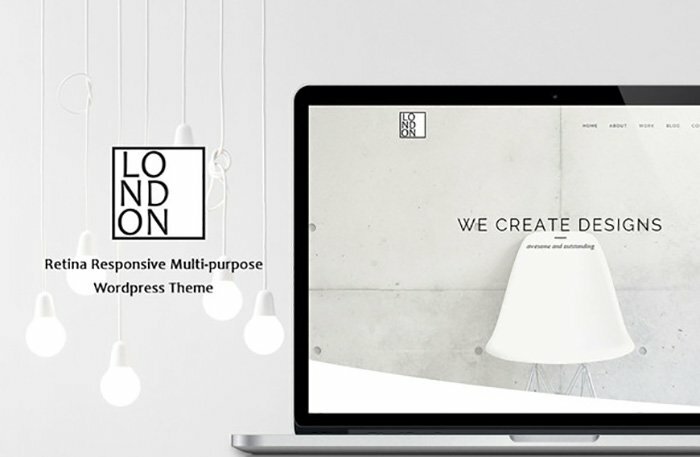 “Lovely” is a fresh and modern WordPress theme that can be a perfect base for a family home page, health and life style blog or even a small shop. It is very simple theme to set up and use with most of the customizing options available from the customizer. 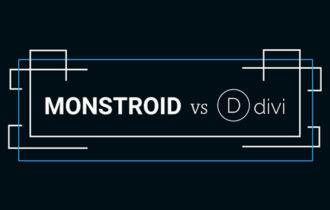 Responsive grid is a standard these days and “Lovely” makes a good use of it to preserve its unique looks across the whole range of internet capable devices. 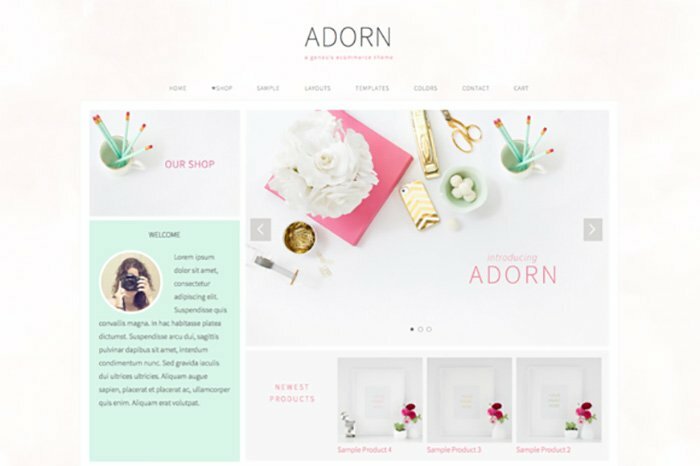 Adorn your website with the new Adorn theme! Let your products stand out and get your customers to where they need to go easily and simply! The Adorn theme is specifically designed to draw your customers directly to your amazing products, connect with you on social media, and join your newsletter to get all the latest news! 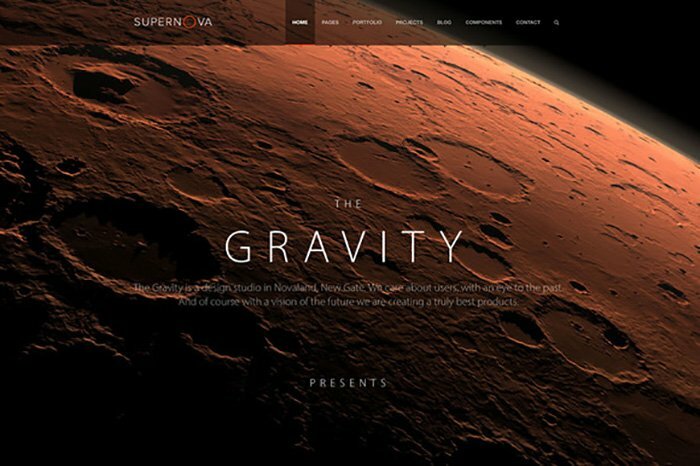 Supernova – Multi-Purpose Theme includes the innovative and state-of-art techniques and design features such as trasparent menus and elements, parallax effects, motion backgrounds etc. Advanced Font Editor allows to select theme fonts from a preset of standard web fonts, google fonts, or just keep the font choosen by theme developers. London is crafted with high attention to details and provides top quality design that suits any purpose. You can setup your website in a few minutes thanks to our page builder and easy to use UI. It comes with features like retina ready design, responsive layout, video header support, integrated Google map and much more. 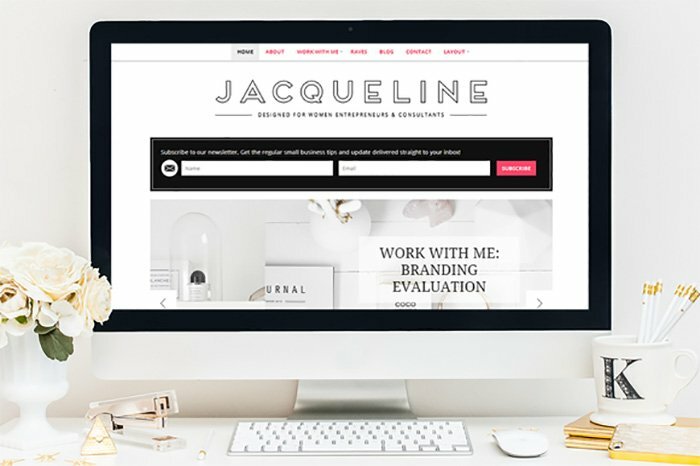 Meet Jacqueline, a chic WordPress Theme for women entrepreneurs, consultants & coaches. Highlights of this theme are on the prominent placement for the newsletter subscription form which make it easy for visitors to find & menu navigation which stays to top as you scroll down the page. CuckooLove has lots of useful features and built-in options. 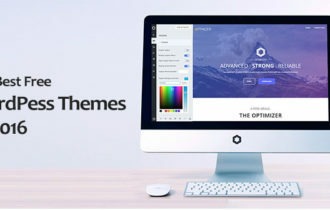 Advanced theme control panel with integrated homepage builder allows creating a site with traditional or one-page site functionality and of course provides endless customization possibilities without editing a single line of code. 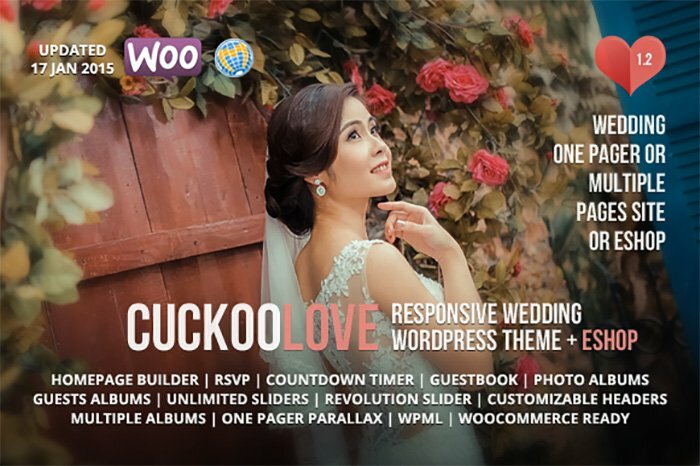 Actually, using CuckooLove Wedding WordPress theme, your wedding website can be build in one working day! Bloggy is a simple and beautifully crafted responsive theme for bloggers. It features custom header image, post formats and different page templates to help you customize the theme. WPML Compatibility WPML makes it easy to build multilingual sites and run them. It’s powerful enough for corporate sites, yet simple for blogs. 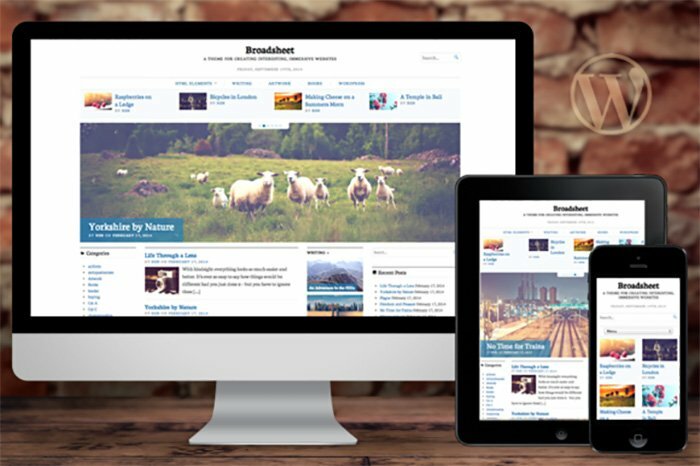 Broadsheet is a newspaper theme. With 3 optional widget areas, and a huge homepage slider there are lots of options for creating interesting, immersive websites. 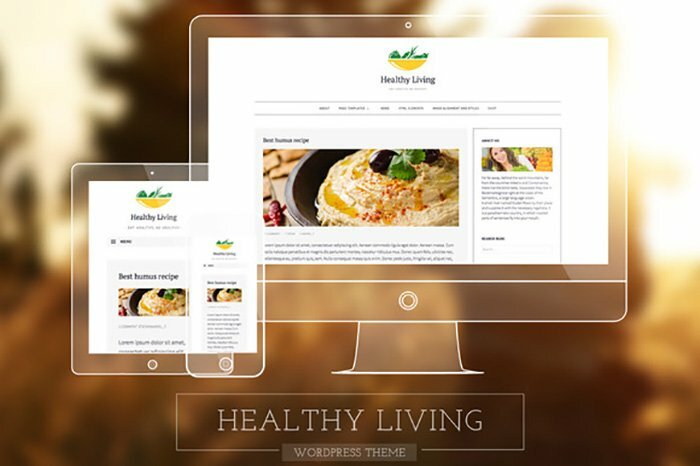 Healthy Living is fresh, simple and well rounded blogging WP theme. With it’s laid back modern design and beautiful typography this theme gives your content deserved spotlight and draws the readers right in. It is fully responsive and includes different page templates, post formats and custom header image to expand the customizing options. Also you can visit CreativeMarket, where you can download some of the best, creative and premium stuffs like Photos, Graphics, HTML templates, various premium themes, Icons, Fonts, Add-ons and much more.